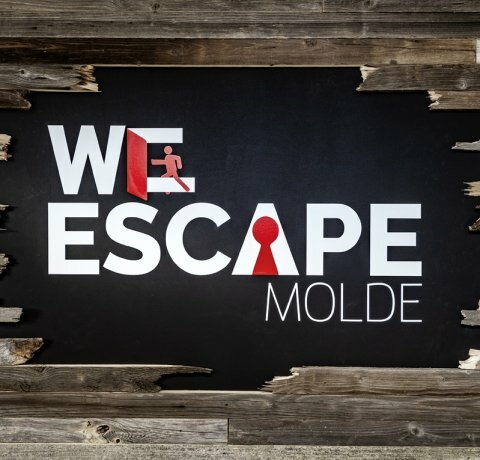 We glad to introduce to you Escape Room with ESN Molde! People are “trapped” in a specially designed room. First, we introduce the room, the story, and what the mission of the game is. Then the countdown begins. The team has 60 minutes to solve the mission. Game masters follow the game by using cameras and microphones. During the game, you can ask for up to three hints by calling the game master by using a phone which is given to the group before the game starts. The game master will then give you a hint which will help you in the game. More then three hints can be given if you wish an easier game. IMPORTANT! The limited number of places! Price: 140 NOK without ESN card and 100 NOK with ESN card. You can buy a ticket at the bookstore.